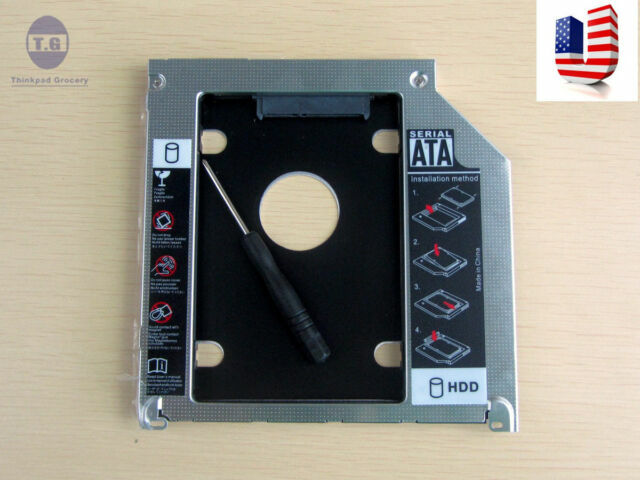 "For Apple MacBook Pro A1278 A1286 A1297. Laptop Hard Drive Cover Caddy. Server Parts & HDD Caddy/Tray. Simply pull out your CD/DVD drive and replace it with our optical bay hard drive caddy. This caddy accepts 2.5" SATA (Serial ATA) HDD only."